If you are the kind who likes to show off a bit, then you should spare some of your money and buy the latest gadgets in the market. They certainly will be just all that you need to prove that you are up-to-date with the coolest trends and that you know your business. 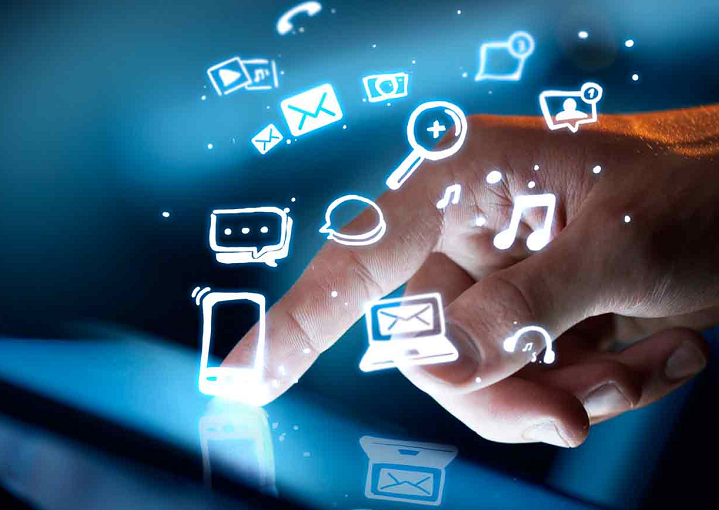 Following are the Top 4 Best Tech Gadgets You Should Buy from Amazon. But if you aren’t unsure in what to invest to achieve the highest impact, here is the list that you have been waiting for – with prices and specs, so you can choose wisely and in no time. Headphones certainly are one of the best ways to show off as they are there at anybody’s sight for as long as you want. So what about a model that comes with an exquisite design (especially if you get it in silver), extreme comfort, and it is not the very same Dr Dre that you can find anywhere? Bose QuietComfort 35 should be your choice then. It comes with an extremely long battery life (up to 20 hours) and perfect noise cancellation, thanks to its dual unit with two microphones solely created to track and cancel outside noise. It also comes with an app, and its connectivity includes Bluetooth and NFC. 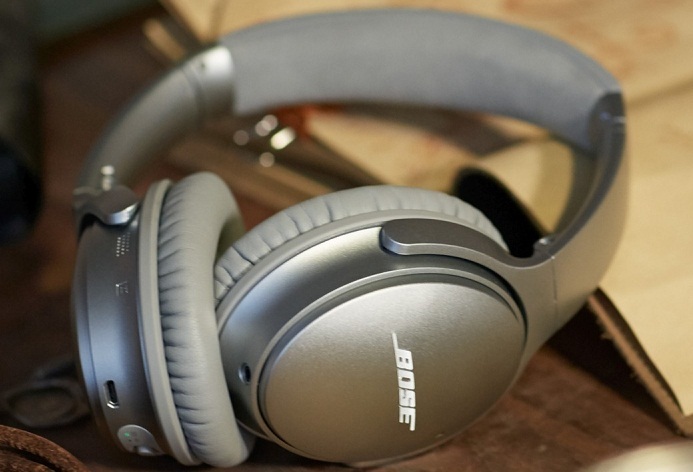 Of course, you will pay a price for it: Bose QuietComfort costs US$ 349 on Amazon. If you like to have friends over for a meal, you will love Belkin Wemo Smart Slow Cooker. 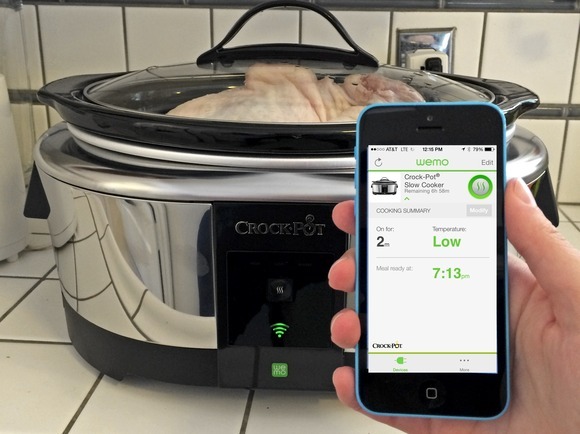 We are talking about the first smartphone controllable slow cooker, meaning that you can set it from anywhere you are – yes, meaning that you will be cooking while chatting on your sofa. The app allows you to change the cook time and temperature, decide how for long your meal needs to be cooked and check if it is time to turn it off. The oval stoneware is removable, so you can just take it out and put it on the table for a casual dinner. And its 6-quart capacity can accommodate as many guests you have. Price is just $109 USD on Amazon. Into PC games? Then Razer Mamba gaming mouse can be the solution to make your groupmates envy. With a 16,000 dpi laser sensor, it is considered the most sensitive and precise in the market. 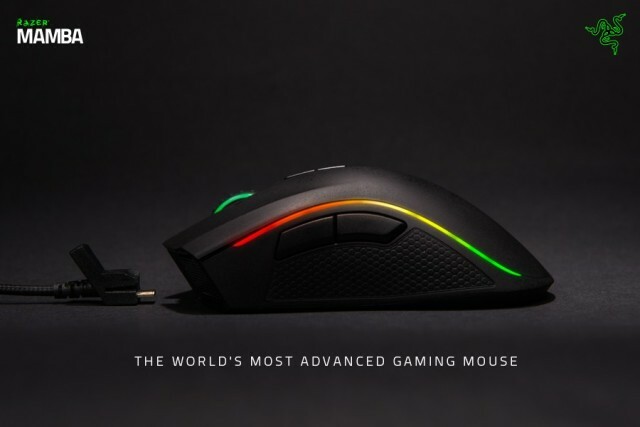 It is wireless, but you can choose to use a wired connectivity instead, and its ergonomic body with adjustable lighting will make playing games much more comfortable. It is manoeuvrability at its best, so you will enjoy an outstanding accuracy that you will give you a head start in the face of your competitors. And the lift-off cut-off distance is of only 0.1 mm. It will cost you US$ 142.20 on Amazon, but it will worth every cent for sure – Razer also manufacturers several other gaming gadgets, so make sure that you check their website. So what about a smartwatch that actually can work as a watch? 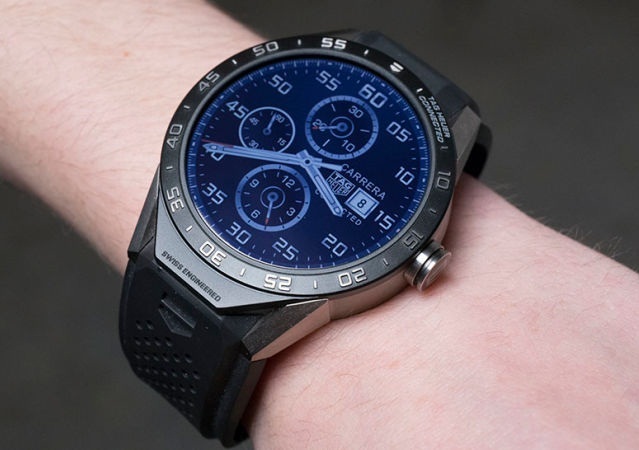 Different from its competitor, the Apple Watch, TAG Heuer Connected will trick people think that you are wearing just a very fancy watch – a really good start indeed. But then you will be able to show that it is just one of several features that this gadget has. For example, it may help you to make a custom writing on exam or cheat a bit. The design is made of a titanium body and sapphire-covered circular display with touchscreen technology (with anti-fingerprint coating). And to make the features work, you will be counting on an Intel chip. You will have access to a custom suit of micro applications that you can tailor to your liking, including the way they will display. The price starts on US$ 1,500, but it is quite a bargain for a Tag Heuer, as you might know.